Twenty years on, Autocar’s words still hold true. A couple of more recent ‘hypercars’ may have subsequently toppled the McLaren’s crown as the world’s fastest production car – with its maximum speed of 230 mph (390 km/h) now beaten by extreme versions of the Bugatti Veyron 16.4 – but the naturally-aspirated F1 is now the stuff of legend and dreams. The 2014 Concours of Elegance at Hampton Court Palace (5-7 September) will include one of only 69 road-going examples of the desirable McLaren F1. 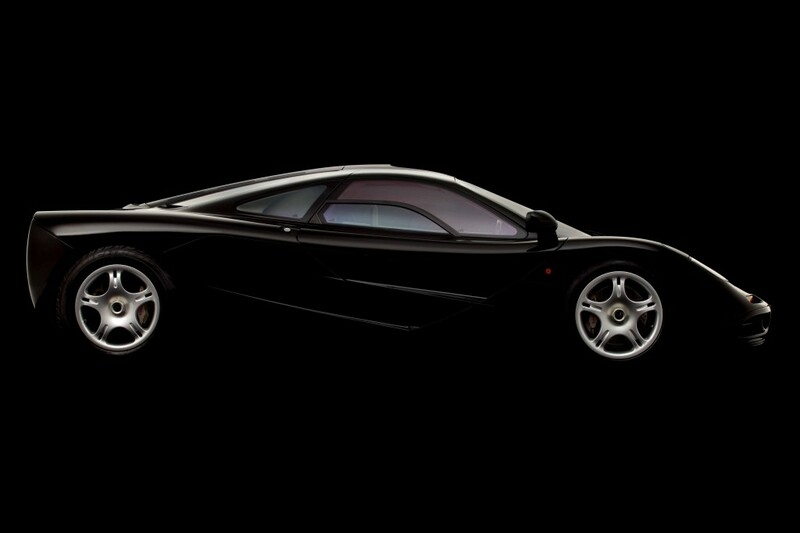 The F1 was the brainchild of talented ex-Formula One engineer Gordon Murray, with styling by the versatile car designer and Concours Club Trophy judge, Peter Stevens. Murray conceived the F1 as the ultimate road car. It featured numerous pioneering designs and technologies; being lighter with a more streamlined structure than most subsequent supercars, despite it having one seat more than similar sports cars, with the driver located to the fore in the centre of the cockpit; sitting slightly forward, flanked by the passengers either side, providing superior driver visibility compared to a conventional seating layout. The McLaren F1 will share the scenic Fountain Gardens at Hampton Court Palace with a number of other mouth-watering mid-engined supercars in September, including the actual 1966 Le Mans 24 Hours race winning Ford GT40, the one-off 1970 Bertone Lancia Stratos Zero, one of only six AMC AMX/3 prototypes, a 2007 Maserati MC12, and 2014 Ferrari LaFerrari.